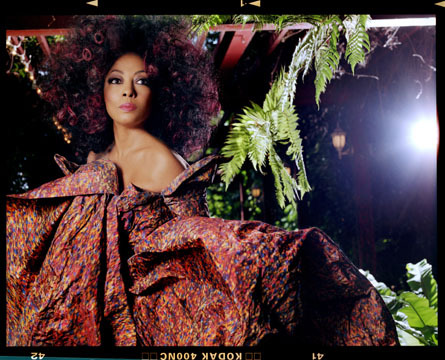 The film, which won a Golden Globe on Monday for best musical or comedy, tells the story of a Motown trio similar to the Supremes and their rise to fame. Ross went on to say that she’s heard there is a lot of her image and likeness in the movie. Beyonce Knowles’ character, Deena Jones, looks like Ross during her early solo days. 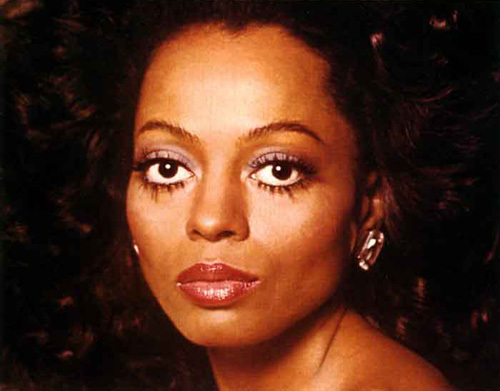 Diana Ross was named by Billboard magazine as the female entertainer of the century in 1976. 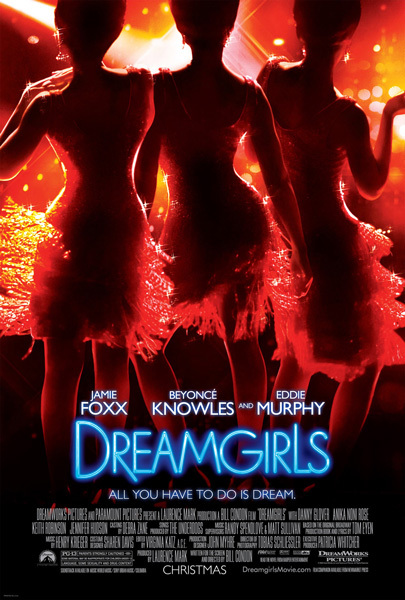 The award-winning movie “Dreamgirls” is a 2006 American musical film jointly produced and released by DreamWorks Pictures and Paramount Pictures. This entry was posted on Wednesday, January 17th, 2007 at 7:17 pm	and is filed under Interesting Stuff, Movie Trailer. You can leave a response, or trackback from your own site.